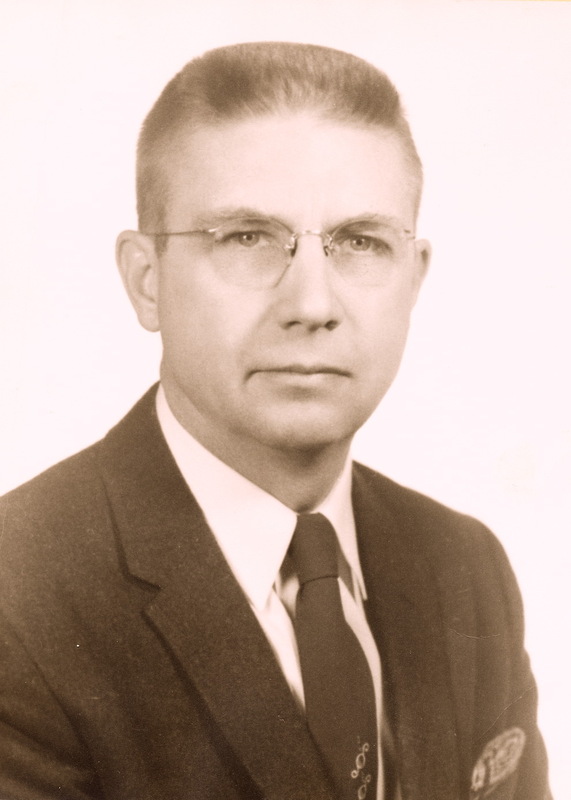 Here we feature the writings and audio recordings of the ministry of the late Ernest B. Rockstad, or "Pastor Ernie", as those to whom he ministered affectionately referred to him. Although Pastor Ernie went to be with his Lord and Savior Jesus Christ in 1986, through these writings and recordings, "he being dead yet speaketh!" His aim was to present the Word of God as clearly and simply as possible, and above all else his desire was to glorify the Lord Jesus Christ and to make Him known. It was Ernie's prayer that the enlightenment of the Holy Spirit would help each listener and reader of these materials learn about God’s wonderful plan of salvation, the secrets of success in Christian living, and how to tap the inexhaustible resources available in the Lord Jesus Christ. Ernie was continually actively involved with setting the captives free on a one-to-one basis and by ministering the balanced principles of Union with Christ and Spiritual Warfare in his messages and seminars. It was his prayer that the enlightenment of the Holy Spirit would help each listener and reader of these materials learn about God’s wonderful plan of salvation, the secrets of success in Christian living, and how to tap the inexhaustible resources available in the Lord Jesus Christ. In addition to the materials of Ernest Rockstad, we also offer books and materials on Normal Christian Living and Spiritual Warfare by other Christian authors endorsed by Pastor Ernie. If you are experiencing oppression from the enemy or if you are desirous of helping others you will definitely find helpful insights in all of the available materials. One of Ernie Rockstad's first pastorates, Bethany Covenant Church, in Brainerd, Minnesota, 1942. Guests departing after one of Pastor Ernie's many packed tent meetings. After church picnics were always a time of fellowship and good humor. Ernie with participants at Chetek Bible Camp, 1949, where he served as a guest speaker for many years.